For all your storage needs. 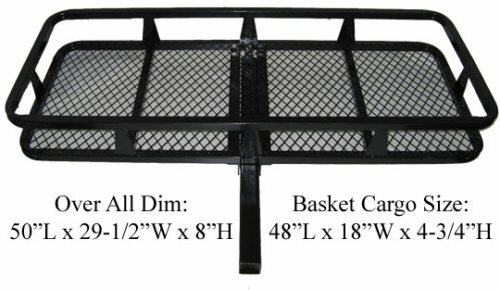 This item is brand new and has just been added to our other best selling cargo carriers. See what buyers are raving about other than the price!! !